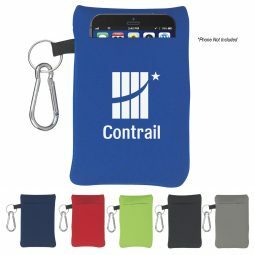 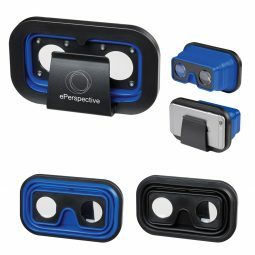 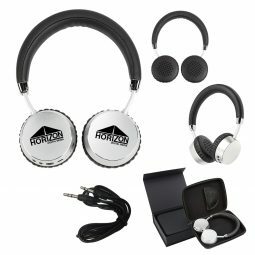 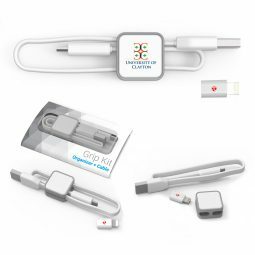 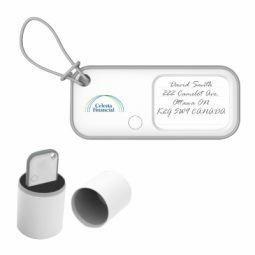 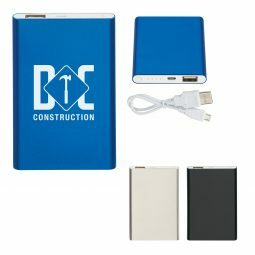 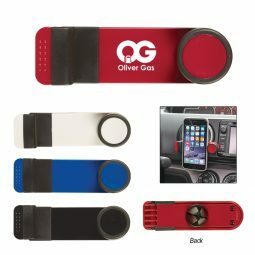 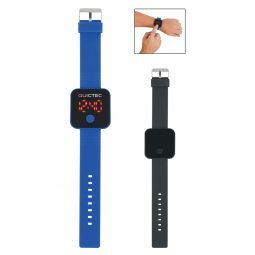 People use all kinds of technology every single day, and putting your brand name on various tech accessories can be a great way to spread the word about your company. 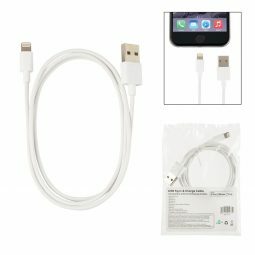 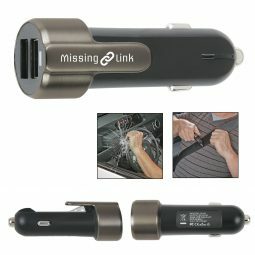 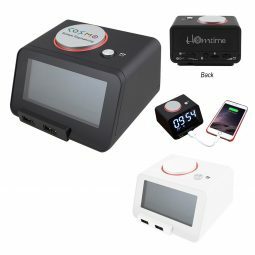 At CMI Promotions, we have a fantastic selection of gadgets to use from, including car chargers, earbuds, MFi cords, and much more. 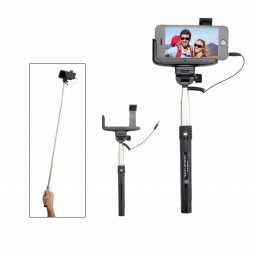 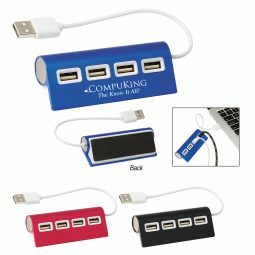 Small tech products can be a great promotional tool, since they’re easy to get into your customers’ hands. 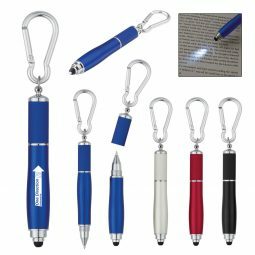 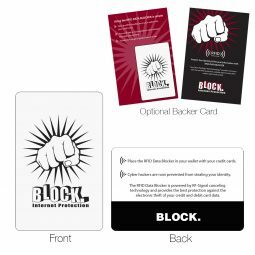 You can give these items as gifts during a grand opening or at a trade show, and every time someone uses their tech, they’ll be reminded of your business. 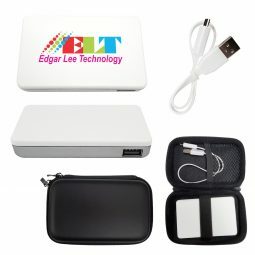 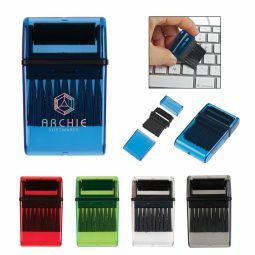 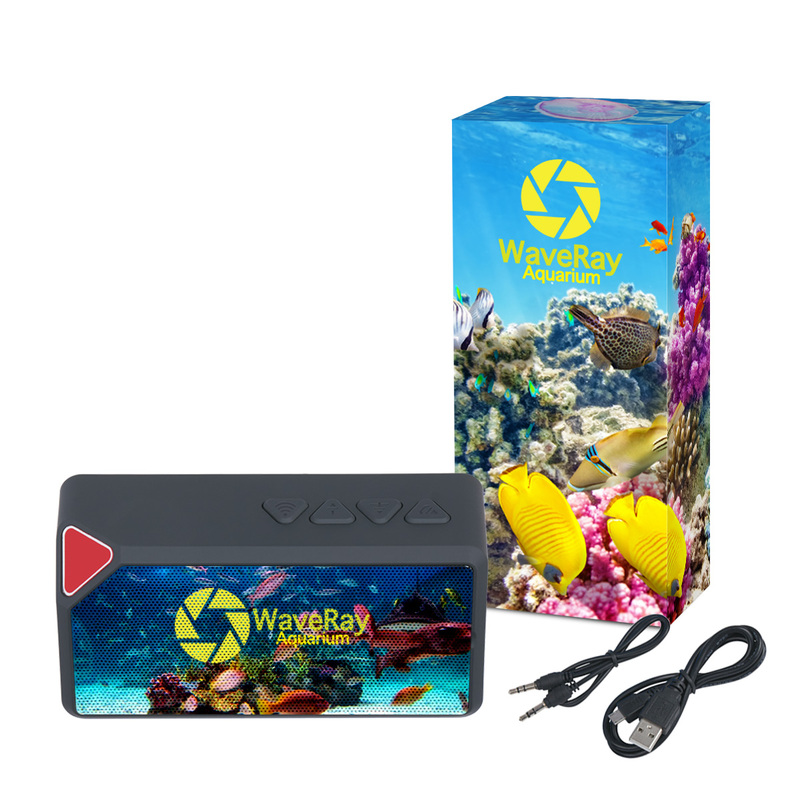 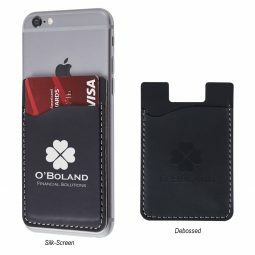 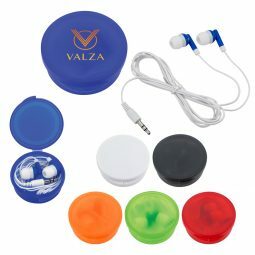 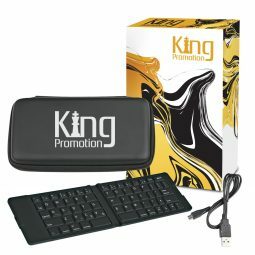 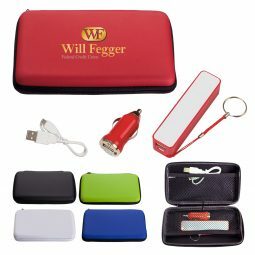 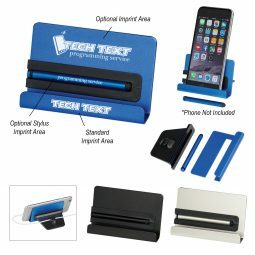 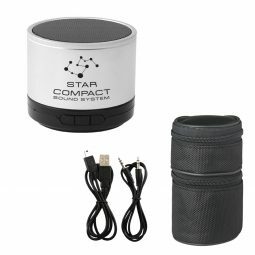 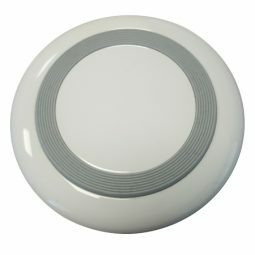 Order your new promotional tech accessories today!